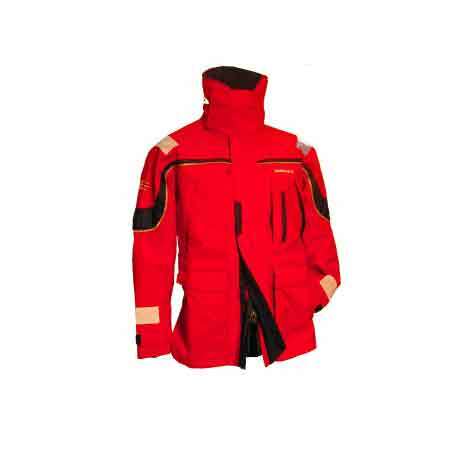 Many of Australia’s leading yachtsmen have been involved in developing the Southerly Offshore, making safety, protection and comfort a priority. 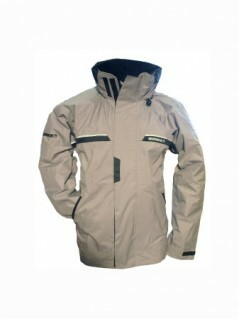 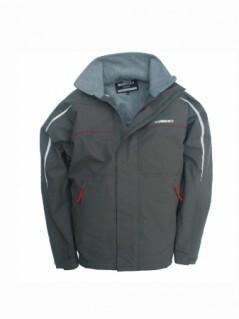 Made from PB20 fabric, its breathability is stable under any conditions and transfers vapour at 1200g/m every 24 hours. 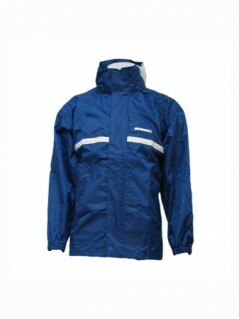 The jacket is 100% waterproof and windproof.